Forehill Primary School is a large primary school with nearly 400 pupils. The school lacks the facilities required by this group of children both in terms of teaching spaces and in the technical performance of the building. 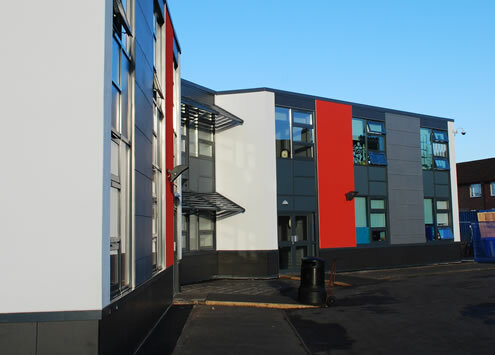 ARPL have been commissioned to develop the school into a 21st century building in a series of phases. 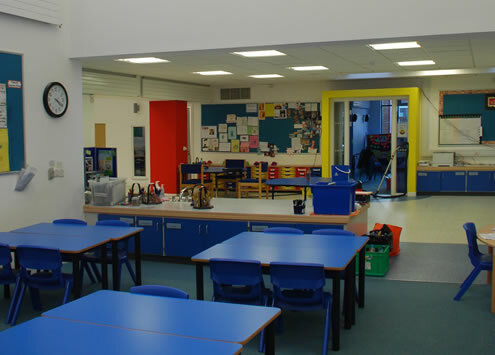 The first phase comprises the re-ordering and extension of the infant department to create 8 infant classes opening off a central open area. 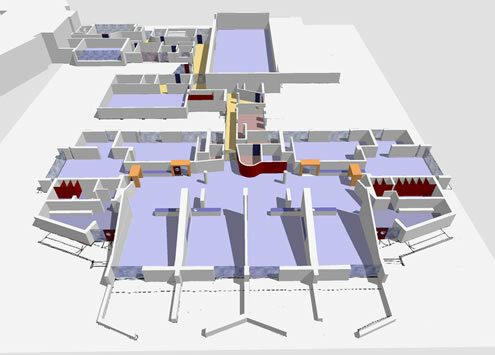 The subsequent phases are looking at fabric repairs, provision of new gymnasium facilties, a relocated entrance and potentially a small public library.